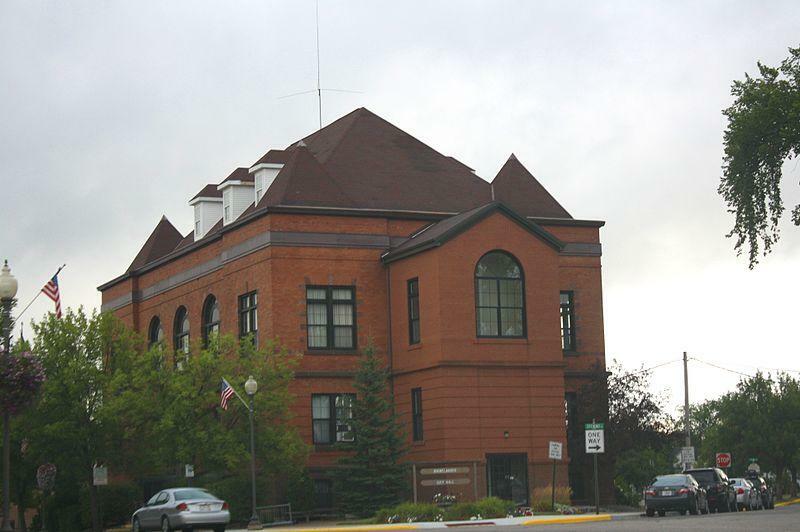 It's not a done deal yet, but the Rhinelander City Council is moving closer to fixing a heavily used and badly in need of repair street. The Council Monday approved a recommendation by Public Works Director Tim Kingman to pursue a shorter term loan to help fund a 2019 redo of Stevens Street. The streetwork would be done from the north end of the downtown to the Highway 8 bypass. Total cost of the project is $17.8 million. The city has already received other federal grant and loan monies for sewer construction of close to $10 million. "....There is virtually an eminent need for this roadway to be worked on. I do not forsee this going well if we let this go one more winter....."
Kingman says the street has provided a tremendous amount of service to the city but is in bad condition. Council member Tom Kelly said he hears much from the public about the main artery.. "...The people are already screaming about Stevens St. I think any delay beyond May of 2019 would not be a good deal..."
The council unanimously approved applying for funds from the Safe Drinking Water Loan Program. The loans combine federal grants and state funding to provide financial assistance to municipalities in the form of subsidized loans. 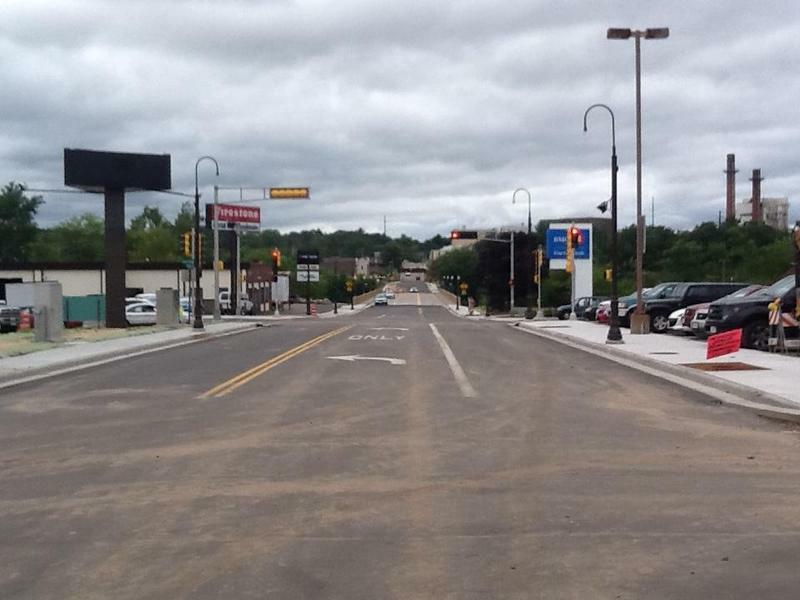 The City of Rhinelander will soon begin the process of fixing aging streets, and they're eyeing another big project just north of the downtown. 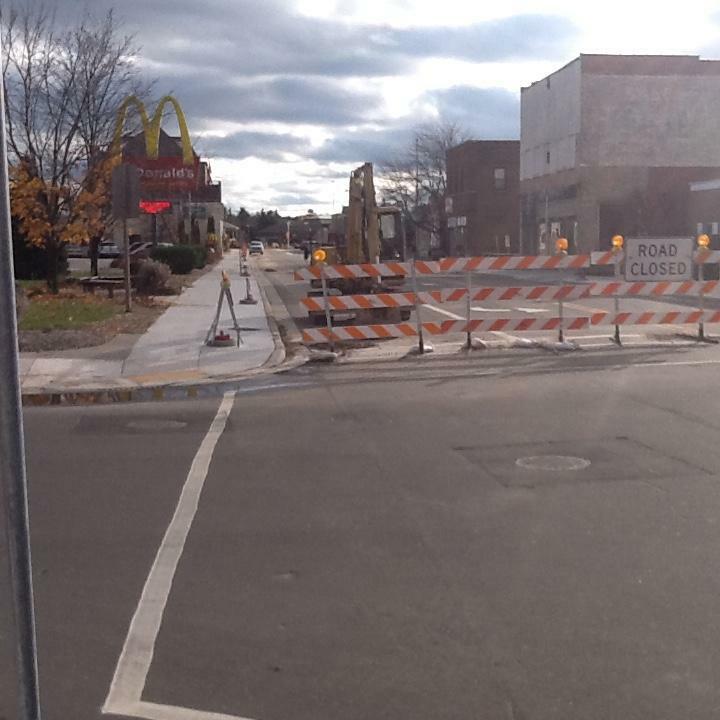 The weather has slowed the beginning of the Rhinelander Streetscape project for this season, but an official says it still will be done in time for the July 4th parade downtown. A significant construction project redid the underground infrastructure downtown and an initial paving of the streets took place.